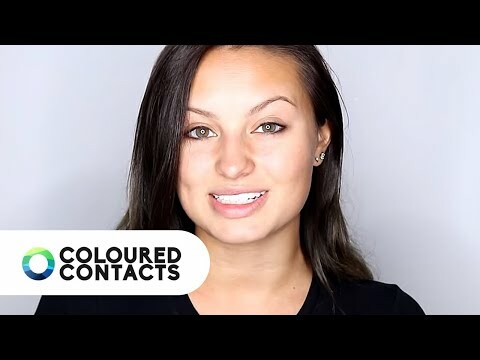 Welcome to the Coloured Contacts gallery page, home to our affiliate Contact Lens Pictures. Just like Pinterest, our picture board is full of ideas about how to use your contact lenses. Whether you are preparing for Halloween or fancy a new look for an evening event, our affiliates have created plenty of looks to help you see what our lenses look in real life. 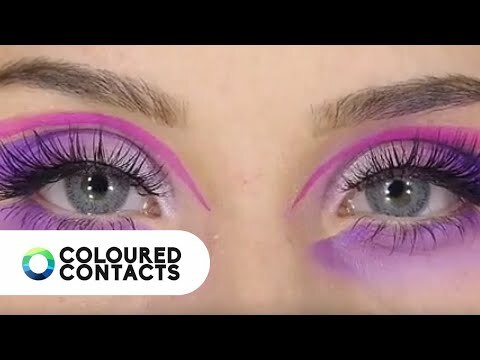 You will be able to see how effective the colours are on different eye tones, the detailing of the contact lenses and a range of ideas about how to style the lens. We love for you to see how we work with artists to help their visions come to life. As you can see from these eye lens photos you can create some seriously creepy characters from our range of costume styles. Here at Coloured Contacts, we pride ourselves on building a community of Instagrammers and other artists to help us see the amazing ways our lenses can be used. If you want to learn more about our affiliates scheme then please follow this link to our affiliate page. If you are unsure about how to use your contact lenses then these eye contact lens images can also be useful. 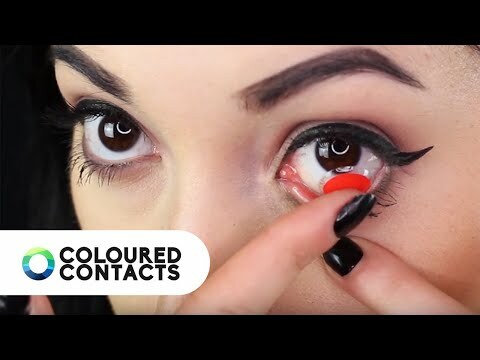 Many of our affiliates create ‘How To’ videos or before and after images, detailing their contact lenses tips and tricks for easily inserting your new lenses. As you know we stock a huge range of styles on our Coloured Contacts website which is why we work with so many different people to try out our lenses. From natural makeup artists to horror and gore gurus to Cosplay champions, we have been fortunate enough to work with plenty of up-and-coming talent as well as hugely popular artists. We are especially busy around Halloween, as no costume is complete without a pair of coloured contacts. We have taken part in prize giveaways, been part of plenty of #31daysofhalloween styles and always look forward to this spooky month. The Halloween contact lenses come in so many styles that it can be hard to choose the best one for you. Browse our photos and you are sure to feel inspired to think outside the box and try a new zombie style or creepy ghoul. Our reasonable contact lens price is sure to tempt you to try more than one style so make sure to scroll through even more images to see some of the inspirational styles our affiliates have tried. You can see exactly how the colours work with different eye colour, hair colour and skin tone. Look out for trends such as clown costumes or mermaid makeup, ready to try with your friends. Our picture board also features plenty of natural contact lens pictures. This is the perfect way to add a distinct finishing touch to an outfit for a special occasion. These images are useful for seeing how realistic our natural contact lenses look and we don’t think you will be disappointed. The detailed colour flecks and detailed iris designs can be seen in our images of contact lenses colours. From blue to grey to brown and more, you could transform to any natural eye colour you desire. Whatever eye lense colour or Halloween contact lens style you are browsing for, we are here to make your shopping experience run smoothly. Check out the real pictures of our lenses and you will soon see they offer a quick and easy transformation. We are always adding to the natural and costume contact lenses pictures so why not tag us in your picture for your chance to be included in our picture board? We can’t wait to see more of your contact lens pictures!